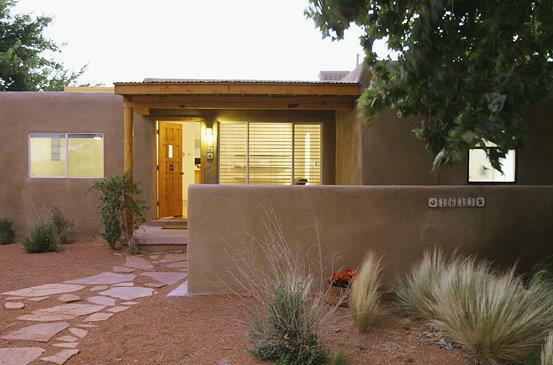 Browse these homes for sale in Albuquerque, New Mexico to find the perfect home! View virtual tours, send my listings to family and friends, and use my exciting map search! Or click HERE to search the Entire MLS! "North Valley Spacious Brick Home"
"Gorgeous and Convenient in Altura Village"